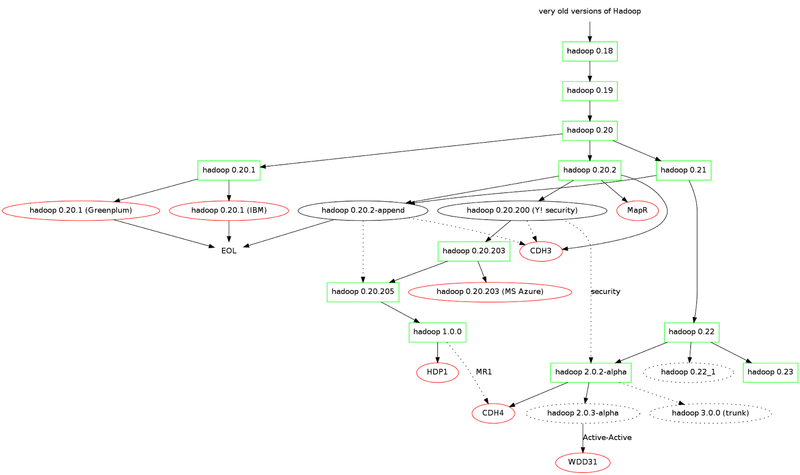 Keeping up my promises and updating the famous Hadoop genealogy tree again. 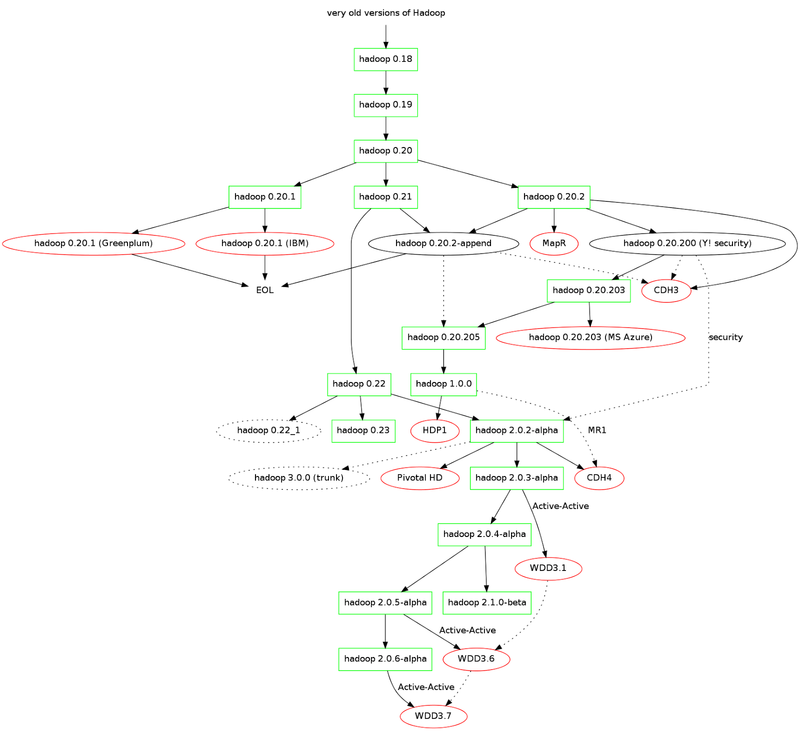 Now with Hadoop 2.0.5 as well as recently released 2.0.6 and 2.1.0. Enjoy!